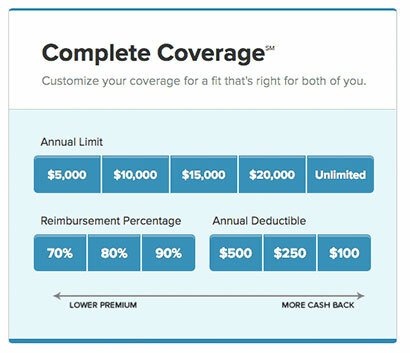 Reimbursement is based on your vet bill, so once your annual deductible is met, you’ll get 90, 80, or 70% of your covered bill back, depending on which reimbursement percentage you select when you enroll. How Much Coverage Can You Get? A vet bill for one condition can total hundreds to thousands of dollars. That’s why we have high annual limits for you to choose from, with options up to unlimited. We would never want a pet parent to be in a situation where they have to refuse treatment because of the cost. See how our coverage has helped other pet parents get the treatment their pet needed. 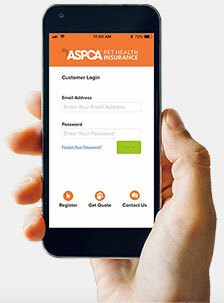 ASPCA Pet Health Insurance was timely about my claim when my dog injured her back. It helped so much to have an easy claim submittal and a quick financial reimbursement turn around when I had such a large unexpected expense. Read more reviews here or get a quote. Like all pet insurance providers, we have some exclusions. 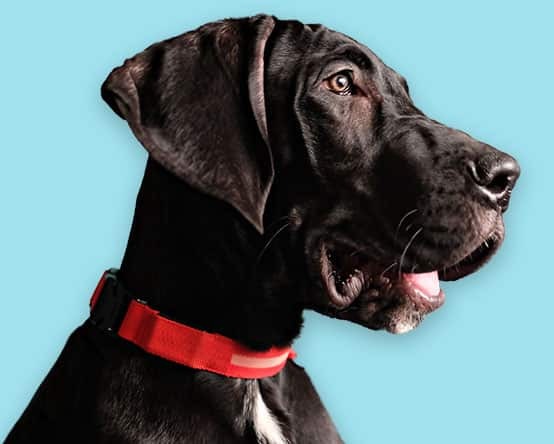 No pet insurance provider covers pre-existing conditions, though each may define a pre-existing condition differently. We define a pre-existing condition as a health problem that occurs before coverage is effective or during a waiting period. 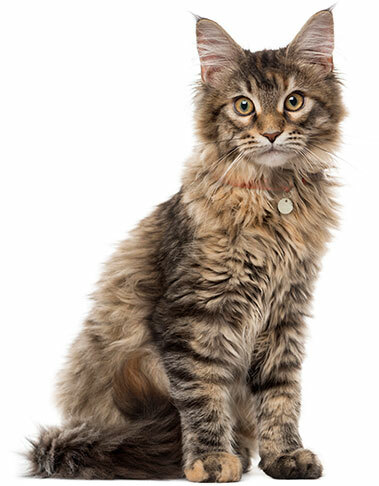 However, we will no longer consider a condition to be pre-existing if your pet has been cured of it and without treatment for it or symptoms of it for 180 days, with the exception of knee and ligament conditions. If a knee or ligament condition occurs before the coverage effective date or during a waiting period, any future ones won’t be covered. No pet insurance provider covers pre-existing conditions, though each may define a pre-existing condition differently. We define a pre-existing condition as a health problem that occurs before coverage is effective or during a waiting period. However, we will no longer consider a condition to be pre-existing if your pet has been cured of it and without treatment for it or symptoms of it for 180 days. This includes things like tail docking, ear cropping, and claw removal. Costs associated with breeding and pregnancy are not covered. For a full list of our exclusions, see a sample policy. We also offer Accident-Only Coverage, which includes the exam fees and costs of diagnostics and treatment just for accidents. Preventive care coverage is available as well. You can add it to your base plan for a little more per month. Get a quote for more information. Account management is as easy as ever with the Member Center. 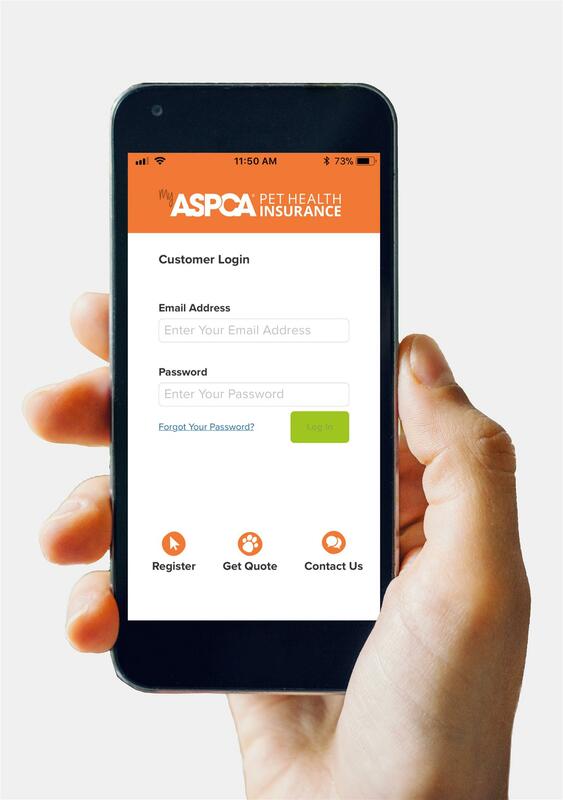 Once you’re enrolled, you can access it any time from any device or simply by opening our app.